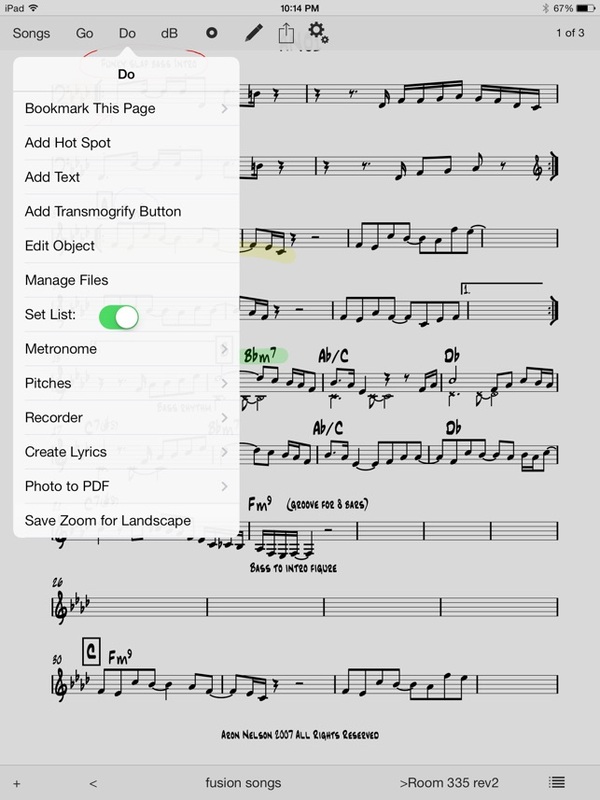 unrealBook allows you to access your entire library of music or lyrics on your iPad with ease. Replace your bulky and heavy binders with a small and light device filled with your music PDF files. The alphabetized and indexed list makes it easy to find the song you are looking for. unrealBook is the answer for the gigging musician! Please check the reviews. 4.5 stars!!!!!! unrealBook is being used on tour with Billy Joel - see October 2014 and July 2016 Keyboard Magazine! unrealBook was one of the first apps for displaying music charts on stage. The evolution continues as many musicians use it on stage every day. This product is the result of input from many users. Yes, unrealBook supports PDF Table of contents, user created indexes, bookmarks, keywords. You can even convert the PDF table of contents into indexes. It has been able to do these features for a while. "unrealbook is just an awesome app"
"On gigs people are always asking about it and I am always telling them about unrealBook. Thanks for the great app and the great support. Awesome!" "Have been using unrealBook in live band set up for a year or so – really useful app my man, thank you." "I want to thank you for creating unrealBook! I love it!" 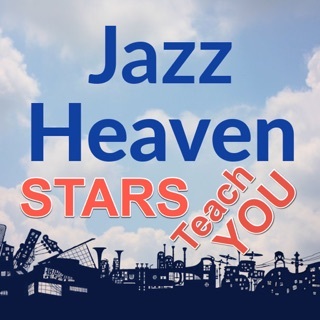 "I just wanted to let you know that I used unrealBook extensively on my most recent rehearsal and show….couple of weeks ago and it performed flawlessly"
"I absolutely LOVE your APP on my iPad"
"I love the page turning, it's instant and also the Index is the right size for my fingers! Love not having to carry big books to work! It's so neat!" "I love unrealBook so thanks !!" •Replace your bulky and heavy binders with a small and light iPad filled with your music PDF files. The alphabetized and indexed list makes it easy to find the song you are looking for. •No more asking for a light for your music stand on dark stages. •No more worrying about a breeze turning a page by accident. 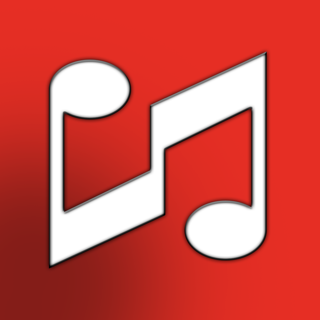 •Search for a song quickly and easily. •Create bookmarks that allow you to easily load up a large PDF and go directly to a page within. 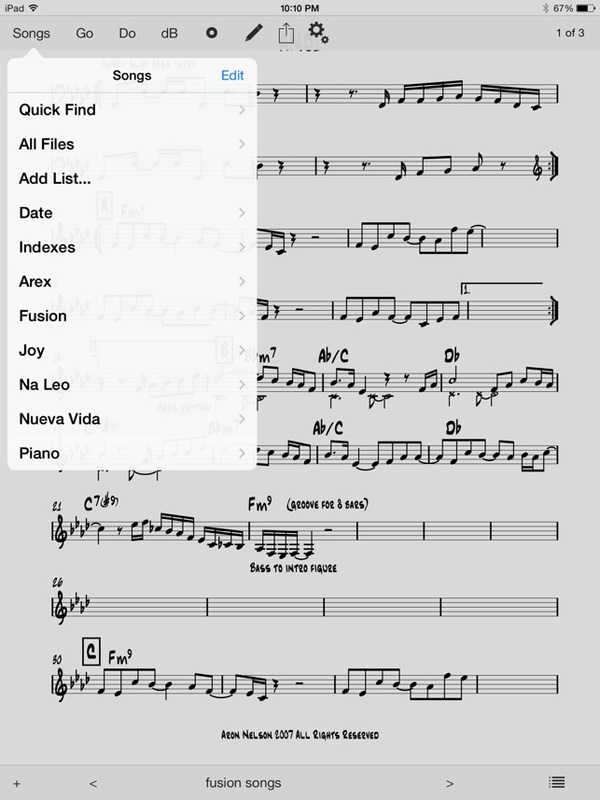 •Use bookmarks and PDF files together to create set lists for different gigs. •Hot spots allow you place highlighted areas on the page that allow you to jump from one page or document to another when pressed (think To Coda and D.S. signs). •There is a built in music player so you can listen to your music while you check out the score! •Connect to the world via email and dropbox support. •Annotate your scores with auto-highlighted text and colored pens with different sizes. •Create set lists easily. Jump to any song in a set list directly or step through the set list sequentially. •Assign an iPad as a master and have multiple iPads slaved via bluetooth or WiFi! 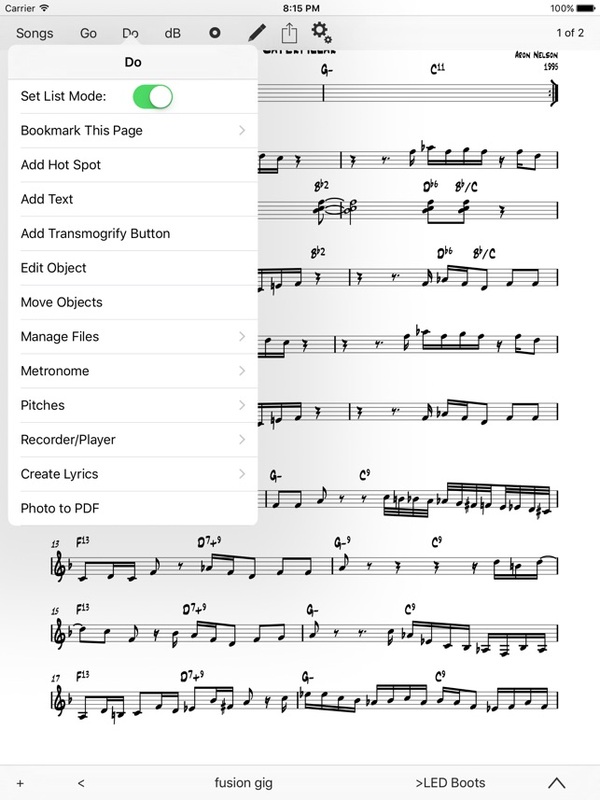 •Record your rehearsals or your band on stage, all while reading music in unrealBook! •Take pictures of a chart on a gig and create a PDF that you can use on stage. • Airturn Support for turning pages. • Use the iRig BlueBoard to jump directly to D.S. and CODA in a document via foot switches. • AirDrop an entire set list of files between two AirDrop compatible devices - including unrealBook Mobile on iPhone. Bug fixes for old files and Save Zoom for Landscape. I’ve been using this App for a couple of years now and I can’t say enough about it! It was referred to me by another Musician I play with who just raved about it...and once I purchased it I understood why. First and foremost, it allowed me to replace a 4” Ring Binder of Music with an iPad...so it’s way easier to access all of my Charts. In addition, there are so many great features...such as being able to create “Set Lists” from my Library of Charts, which meant no more flipping around through 4” of Music to find the next song. Also, the App allows for the use of a Bluetooth Pedal to facilitate “hands free” page turning. 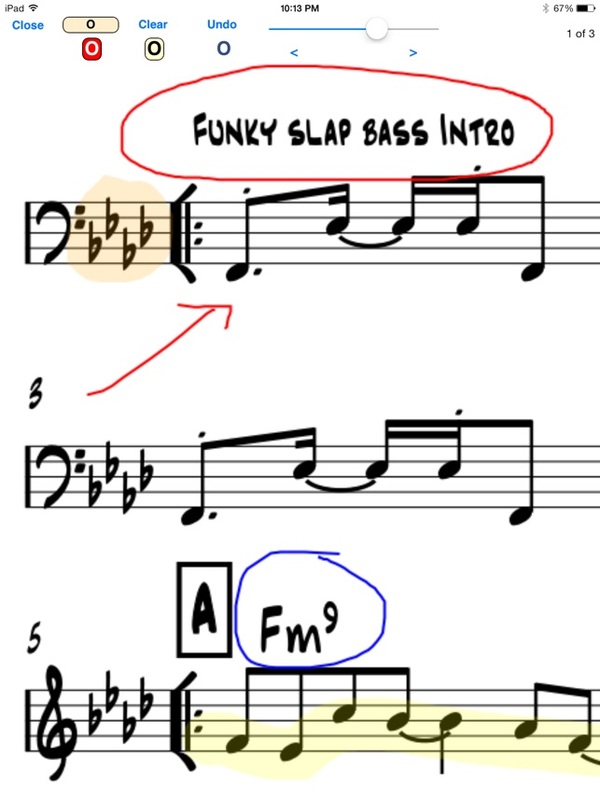 But the feature I like the best is being able to “link” an MP3 File of the Song I’m playing right to the PDF Chart so that I can access both Files from the same Page. I’ve had to contact the developer (Aron Nelson) on two occasions...and I’ve received nothing short of “world class” Customer Service from him on both occasions. 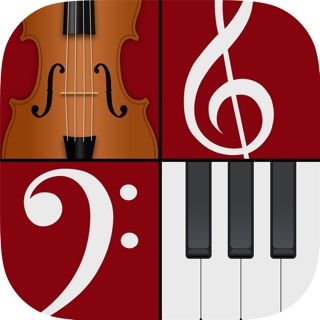 If you are a Musician who does any playing at all by way of reading Charts / Music...you absolutely have to get this App. I have had my unrealBook since 2015. Prior to purchasing it I was like so many people who still struggle with books, lighting, and searching tediously for a song. I am using many features of this book. Of course the alphabetized songs, song lists, linking songs to PDFs, highlighting, adding text, indexes, recording, creating lyrics, etc. I play music with a kanikapila group and this is a tremendous asset. Most importantly, whenever I have difficulties with my indexes Aron has always responded quickly and was most helpful in fixing my problems. Thank you for a great tool and HELP. Hi JamHagans! Thank you for leaving a review. In settings->Global->Functions there is an option called Expert Mode. It removes the redundant alerts in unrealBook.